The world’s first fully painted feature film to be screened next month in the Czech Republic. 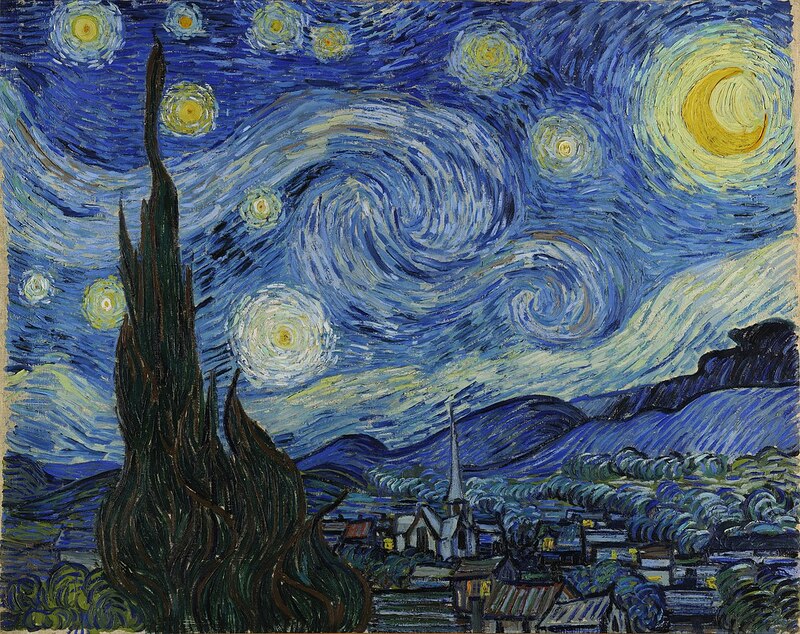 Anyone who knows even a little bit about art has heard of Vincent van Gogh. While his name and paintings like “Starry Night” are very famous now, this Dutch artist was highly misunderstood in his lifetime, which ended at the age of 37 with a gunshot. His extraordinary story is told in the new movie “Loving Vincent”. The film will premiere in theaters on January 25, 2018 in collaboration with Bohemia Motion Pictures. The movie’s screenplay, co-written by, British film producer, director, and screenwriter Hugh Welchman, is based on the 800 letters that Van Gogh wrote to his brother Theo where he expressed his struggles to survive on the little that he had. The film also explores the mystery behind his death, which was originally speculated to be a suicide. However recent research points out that, six weeks prior to his death, he wrote to Theo that he felt well and tranquil. 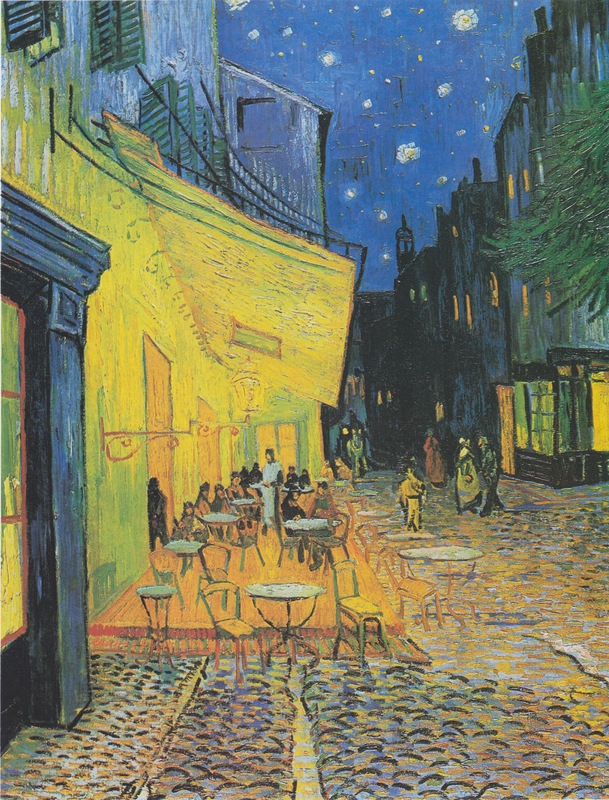 The movie is inspired by Vincent van Gogh’s paintings, and his most remarkable works such as, “Café Terrace at Night”, are brought to life. The film comprises of 65,000 frames of hand painted oil paintings, mimicking the painter’s post-impressionist style, which adds a very special element to the movie, guiding the viewer through the eyes of the artist himself. The team of 125 artists was also inspired by the artist’s portrait paintings, which were used to create the characters. These portraits include van Gogh’s portraits of the Roulin family. Guiding the story is the post man’s son, Armand Roulin, who’s voiced by Douglas Booth. He’s sent by his father to Paris to deliver van Gogh’s last letter only to find out that Theo is dead too. He says, “I don’t see the point in delivering a dead man’s letter.” As described on the movie’s official website, this character becomes reluctant to find out how a man can go from calm to suicidal. In attempts to figure out the mystery behind the two brother’s death this character earns his nickname, “the reluctant detective”. Another main character is Adeline Ravoux, voiced by Eleanor Tomlinsion. She is inspired by one of van Gogh’s famous portraits painted in 1890 of a young girl who worked at the Ravoux Inn where van Gogh lived at the end of his life in the town Auvers-sur-Oise, in France. Ravoux wrote at the age 76 in a memoir of van Gogh that her family never appreciated this portrait. The lead role of struggling artist is brought to life by Polish actor Robert Gulaczyk, who is adapted from van Gogh’s multiple self-portraits. Gulazcyk also provides the narrative voice for the film by reading out van Gogh’s letters. The team of artists based in London would paint each frame while viewing footage that was shot on set of the actors; this was done using software Dragonframe. Then with 3D animation technology, animators worked on bringing the paintings to life. The whole process of painting and post production took over six years. This journey took time due to the preciseness and type of animation technique used since it’s different from “2D animation”. The British producer, famous for his Oscar-Winning short animated film “Peter and the Wolf”, explained that extensive amounts of research were done in production. Even 3,000 painted frames of “Loving Vincent” were re-done. This is because during production new research came out proving that the painter cut off his entire ear instead of just part of it. Welchman admitted that he didn’t have to go this extra step; however, he justified it with the importance of the movie being “truthful”. “Loving Vincent” will bring the viewer into the world of Vincent van Gogh, not only people fascinated by van Gogh and his art will find this film interesting but anyone who has struggled with sadness. As Kobiela says, “he kept going even with all the sadness he felt in his heart.” The breathtaking trailer, which can be viewed on the official website, gives a chilling sneak-peak of this movie exploring the mystery of this struggling artist’s life and death and the question of whether he died by suicide or murder.